9781250073952 | Thomas Dunne Books, September 15, 2015, cover price $27.99 | About this edition: New York Times and Los Angeles Times Bestseller! 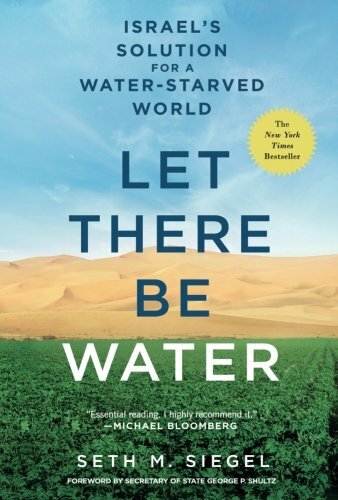 9781250115560, titled "Let There Be Water: Israelâs Solution for a Water-starved World" | Reprint edition (Thomas Dunne Books, April 25, 2017), cover price $16.99 | About this edition: New York Times and Los Angeles Times Bestseller! 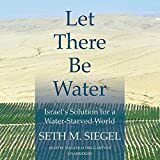 9781504693455 | Unabridged edition (Blackstone Audio Inc, January 19, 2016), cover price $29.95 | About this edition: Israel's national unity and economic vitality are, in part, the result of a culture and consciousness that understands the central role of water in building a dynamic, thriving society. 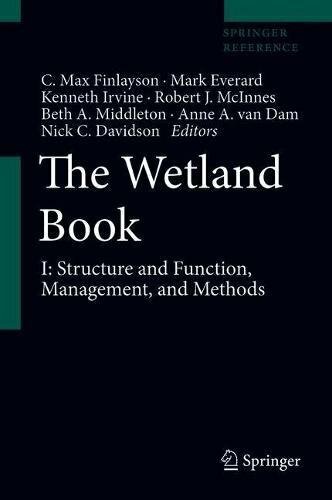 9789048134939 | Springer Verlag, February 14, 2017, cover price $599.00 | About this edition: The Wetland Book is a comprehensive resource aimed at supporting the trans- and multidisciplinary research and practice which is inherent to this field. 9789400714717 | Pap/psc edition (Springer Verlag, February 14, 2017), cover price $899.00 | About this edition: The Wetland Book is a comprehensive resource aimed at supporting the trans- and multidisciplinary research and practice which is inherent to this field. 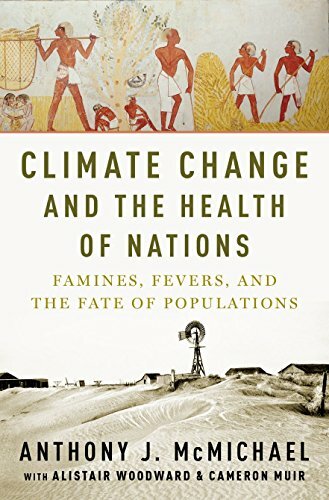 9780190262952 | Oxford Univ Pr, February 1, 2017, cover price $39.95 | About this edition: When we think of "climate change," we think of man-made global warming, caused by greenhouse gas emissions. A decade and a half ago John Bellamy Foster and Paul Burkett introduced a new, revolutionary understanding of the ecological foundations of Marx s thought, demonstrating that Marx s concepts of the universal metabolism of nature, social metabolism, and metabolic rift prefigured much of modern systems ecology. Ecological relations were shown to be central to Marx s critique of capitalism, including his value analysis. Now in Marx and the Earth Foster and Burkett expand on this analysis in the process of responding to recent ecosocialist criticisms of Marx. The result is a full-fledged anti-critique pointing to the crucial roles that dialectics, open-system thermodynamics, intrinsic value, and aesthetic understandings played in the original Marxian critique, holding out the possibility of a new red-green synthesis." 9789004229242 | Brill Academic Pub, January 28, 2016, cover price $149.00 | About this edition: A decade and a half ago John Bellamy Foster and Paul Burkett introduced a new, revolutionary understanding of the ecological foundations of Marx s thought, demonstrating that Marx s concepts of the universal metabolism of nature, social metabolism, and metabolic rift prefigured much of modern systems ecology. 9780520277076 | Univ of California Pr, November 29, 2016, cover price $85.00 | About this edition: Point Reyes National Seashore has a long history as a working landscape, with dairy and beef ranching, fishing, and oyster farming; yet, since 1962 it has also been managed as a National Seashore. 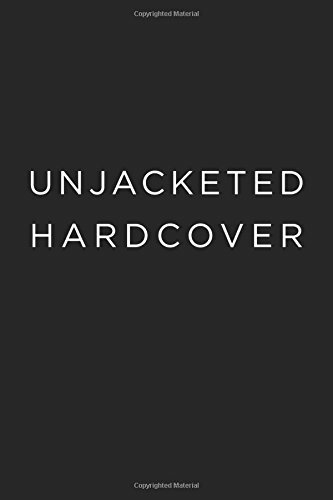 9780520277083 | Univ of California Pr, November 29, 2016, cover price $26.95 | About this edition: Point Reyes National Seashore has a long history as a working landscape, with dairy and beef ranching, fishing, and oyster farming; yet, since 1962 it has also been managed as a National Seashore. 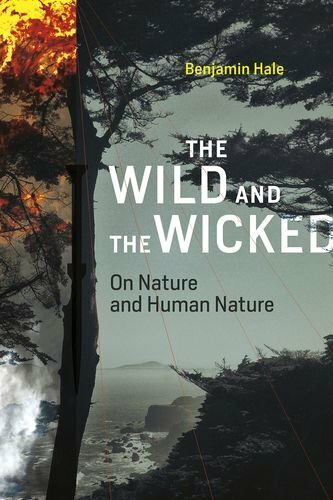 9780262035408 | Mit Pr, December 9, 2016, cover price $29.95 | About this edition: A brief foray into a moral thicket, exploring why should protect nature despite tsunamis, malaria, bird flu, cancer, killer asteroids, and tofu. 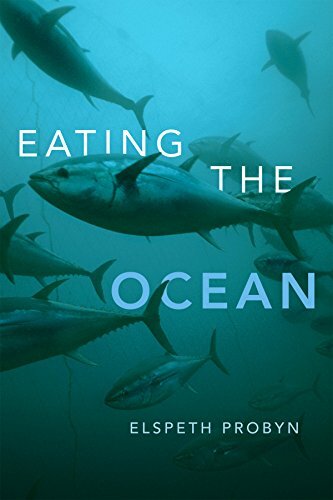 9780822362135 | Duke Univ Pr, December 9, 2016, cover price $79.95 | About this edition: In Eating the Ocean Elspeth Probyn investigates the profound importance of the ocean and the future of fish and human entanglement. 9780822362357 | Duke Univ Pr, December 9, 2016, cover price $22.95 | About this edition: In Eating the Ocean Elspeth Probyn investigates the profound importance of the ocean and the future of fish and human entanglement. 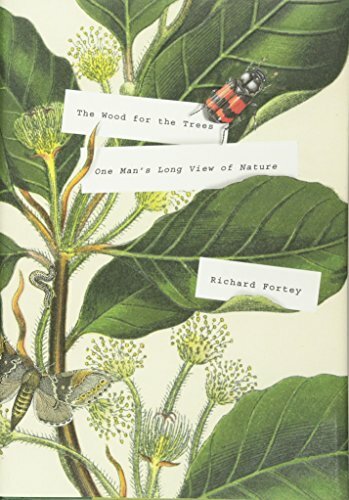 9781101875759 | Alfred a Knopf Inc, December 6, 2016, cover price $28.95 | About this edition: From the author of Earth: An Intimate History, an exuberant "biography" of four acres of woodland, evoking a cosmos of living and inanimate things and imagining its millennia of existence A few years ago, award-winning scientist Richard Fortey purchased four acres of woodland in the Chiltern Hills of Oxfordshire, England. 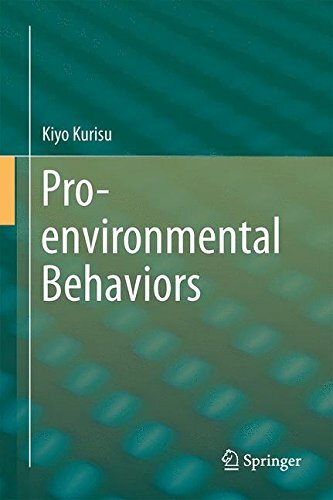 9789814725132 | 2 edition (World Scientific Pub Co Inc, November 30, 2016), cover price $186.00 | About this edition: The book provides a comprehensive and up-to-date overview of the physical processes which, according to the present state of knowledge, determine the evolution of coastal systems and their response to human interventions. 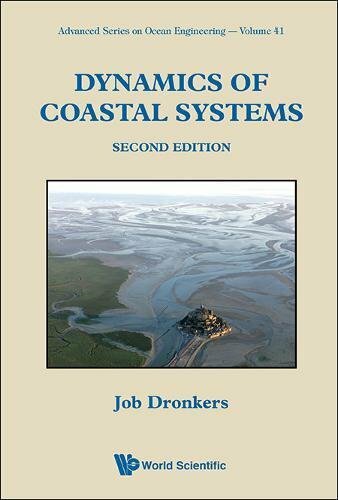 9789812562074 | World Scientific Pub Co Inc, August 4, 2005, cover price $181.00 | About this edition: Dynamics of Coastal Systems is about the dynamic interaction between water motion and seabed topography, which affects the natural response of coastal systems to change in external conditions and to human interventions â from the scale of seabed ripples up to the scale of entire barrier and delta systems. 9789812563491 | World Scientific Pub Co Inc, August 4, 2005, cover price $102.00 | About this edition: Dynamics of Coastal Systems is about the dynamic interaction between water motion and seabed topography, which affects the natural response of coastal systems to change in external conditions and to human interventions - from the scale of seabed ripples up to the scale of entire barrier and delta systems. 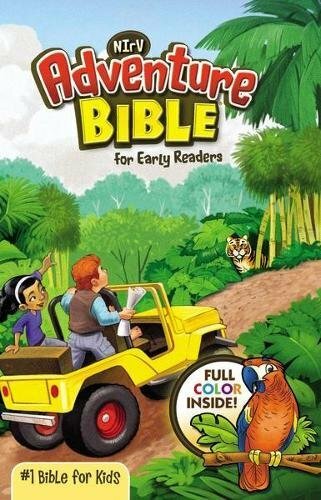 9780078814839, titled "Microsoft Word Made Easy: Covers Release 5" | 4th edition (McGraw-Hill Osborne Media, January 1, 1989), cover price $19.95 | also contains Microsoft Word Made Easy: Covers Release 5 | About this edition: While encouraging students to be active media consumers, this text gives them a deeper understanding of the role that the media play in both shaping and reflecting culture. 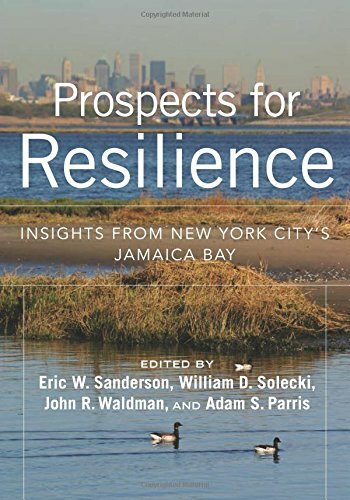 9781610917322 | Island Pr, November 17, 2016, cover price $80.00 | About this edition: Given the realities of climate change and sea-level rise, coastal cities around the world are struggling with questions of resilience. 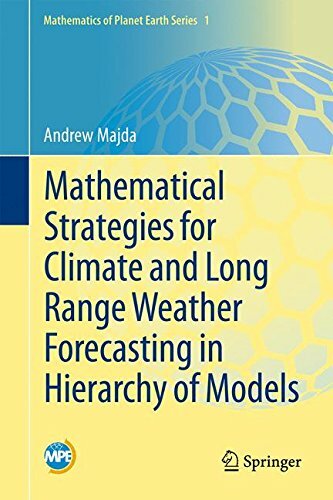 9781610917339 | Island Pr, November 17, 2016, cover price $40.00 | About this edition: Given the realities of climate change and sea-level rise, coastal cities around the world are struggling with questions of resilience.